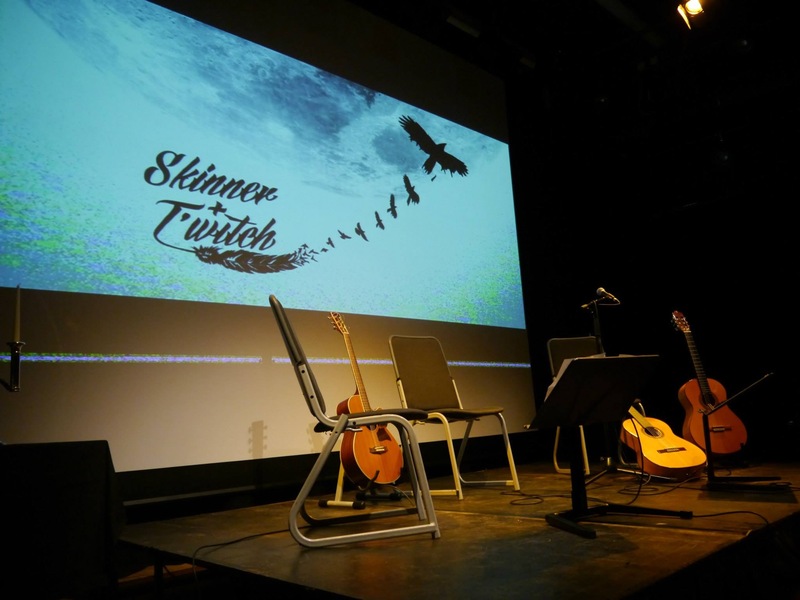 Skinner & T'witch are absolutely delighted that their recently released single, 'The Iron Fish Remembers', has so far been played by 72+ marvellous folk/acoustic/roots DJs, internationally! Skinner & T'witch's 'The Iron Fish Remembers' played on Hamish Burgess's Maui Celtic Show on Glasgow's Celtic Music Radio and globally online on Blues and Roots Radio! Skinner & T'witch's 'The Iron Fish Remembers' played on 'Joltin' Joe Pszonek's Finnegan's Wake on Radio Nowhere!